Manchester United are eyeing a transfer swoop for Marseille reserve team goalkeeper Amadou Dia in the summer. Dia is out of contract at the end of the season and it has led to speculation over his long term future with the French giants ahead of the transfer window. The young goalkeeper has impressed with Marseille’s reserve team squad and the 20-year-old has managed to attract the interest of several sides. 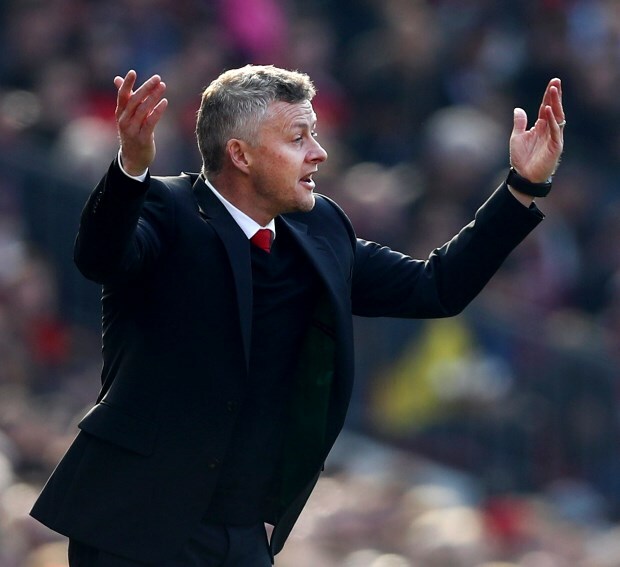 Manchester United, who are also on the lookout for young players, have been keeping tabs on his development and are ready to make a move for him in the coming months. According to French daily La Provence, the Premier League giants are prepared to offer him a four-year deal to move to Old Trafford in the summer. With Dia out of contract at the end of the season, Marseille are only eligible for a compensation fee if he leaves in the coming months. The French club want to hold on to him beyond the summer and are ready to offer him a three-year deal to stay at Marseille. The youngster is likely to make a decision at the end of the season.